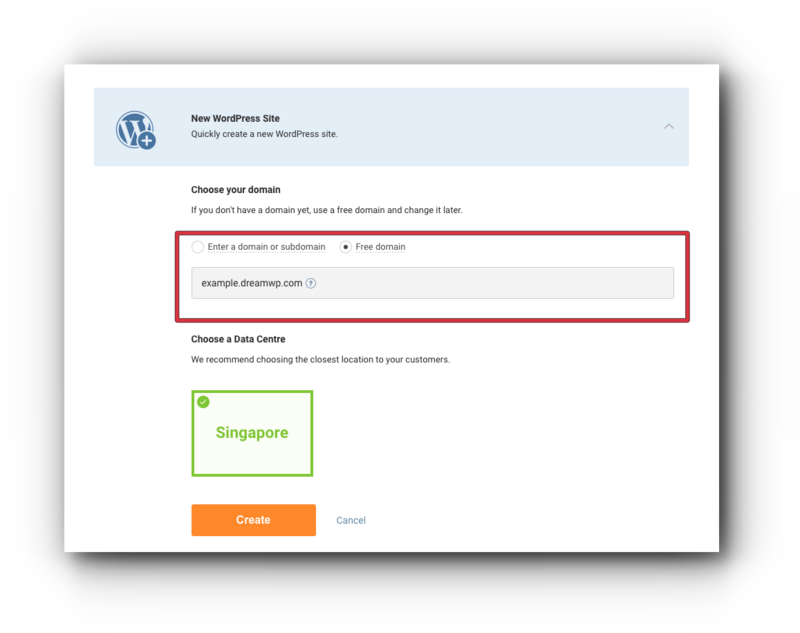 Follow the instructions below on how to add a new WordPress Site. Step 1. 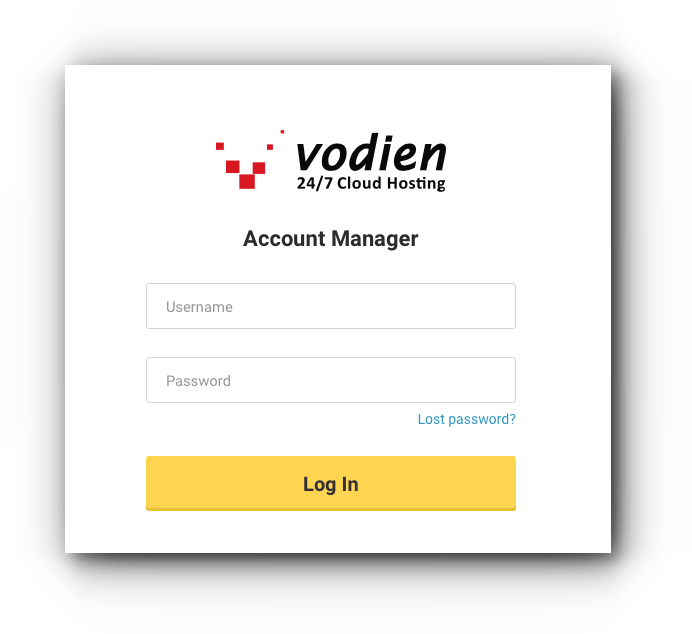 Log in to your Account Manager. Step 2. 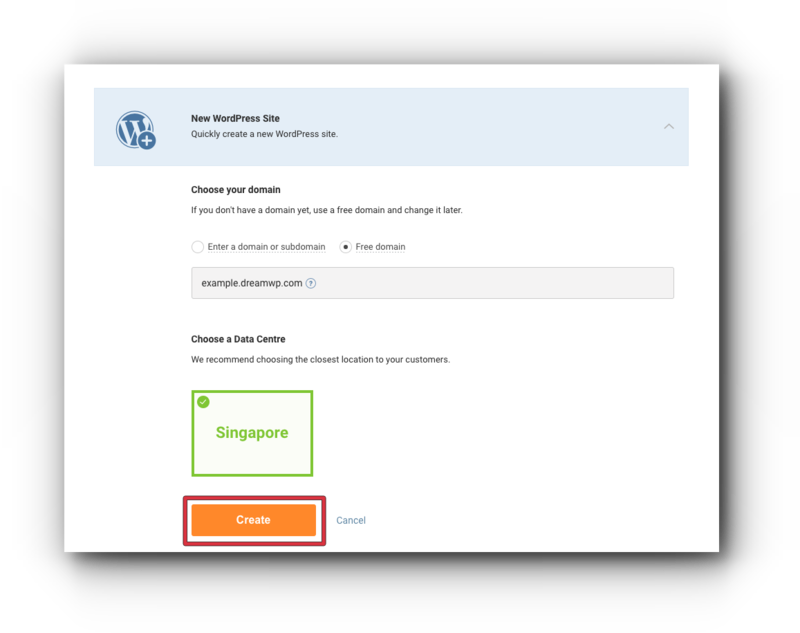 Click on WordPress category. Step 3. Click New WordPress Site. 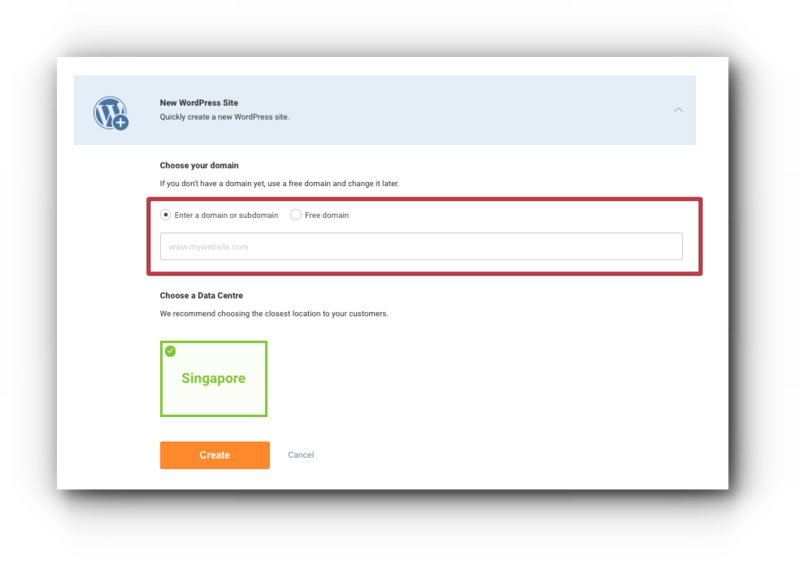 OR click Free domain so you can use the system generated domain name for your WordPress Site. The system will then process the request which will take a few minutes. 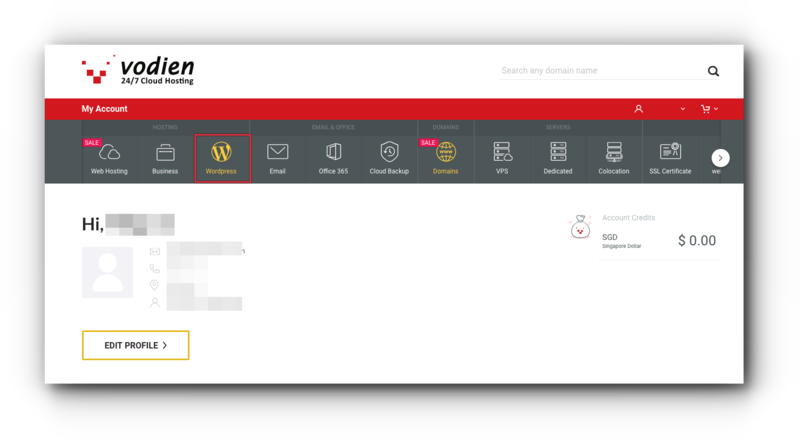 If you have selected to use your own domain or subdomain name, make sure that you have properly changed the DNS to point to the WordPress IP address.